Just when we thought we were about to close this chapter, Sylvia Owori has bounced back again in her usual style of trying to justify who is more inspirational than the other. 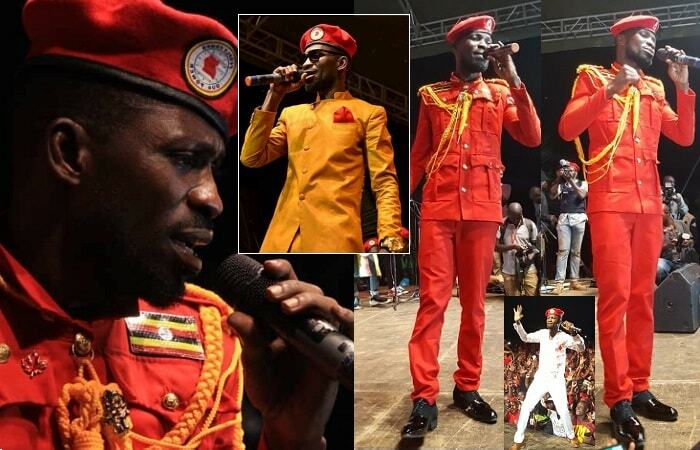 Her issue has been Bobi Wine's wife Barbie Kyagulanyi appearing on the panel of the most influential women at the last month Geopolitics Conference that saw Barbie rub shoulders with the French and US Ambassadors among others, this hasn't left her the same. The Sylvia Owori fashion boss wondered how Barbie could make it to that panel and yet there were over 1,000 women out there who could fit the bill. In a bid to justify her point, Sylvia Owori has started off with Bebe Cool's wife as one of those that could have represented on that panel as opposed to Barbie Kyagulanyi. Owori says that Zuena Kirema is the unsung hero who should be celebrated and in this case, should have represented the women as opposed to Barbie, because, she is one of the most motivating and encouraging women out there as seen from her lenses when Bebe Cool's wife auditioned for Miss Uganda in 2001. "All sorts of pageantry or anything that involved putting young ladies in the limelight were severely shunned upon by society. Zuena wasn’t terrified of that; with her modest height, she dared to compete with tall girls who were of course much older than she was. In the sea of equally smart and stunning girls, she shone bright like she was and became a fan favorite. 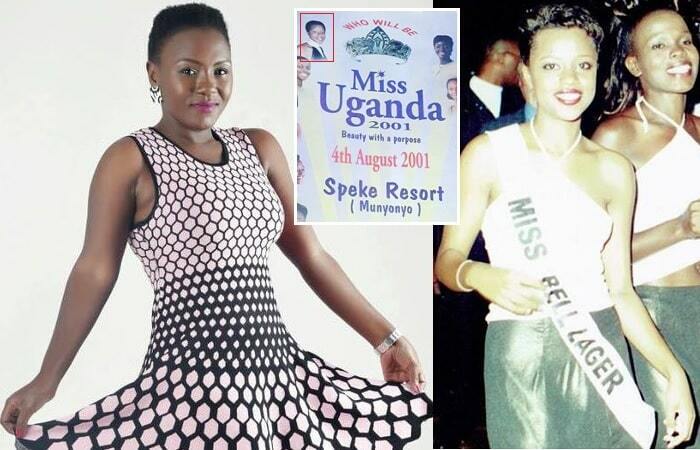 She unfortunately didn’t win the Miss Uganda final pageant that year, but she was the Eastern regional winner and Miss Bell as well. By the way she was my favorite, but of course I didn’t get to judge. Zuena, a simple God-fearing down-to-earth soft-spoken woman with a soft spot for children and an industrious mother of six well-behaved children while running her fast growing baking and decorating business." "Let's point out and celebrate and put on the highest pedestal those that have, and continue to celebrate and continue to give life changing opportunities to our young girls not Just the ones that are all about the hullabaloo of our social media. It is at that moment we hopefully are capable of seeing how important we include perceived underdogs such as Zuena at Miss Uganda 2001 and other women’s importance to contribute to society no matter the level of KATALA they are currently having." "Old timer calm down. We understand the pain you're going through. Zuena is really amazing, she minds her family and bakery. She looks after her kids and husband, and she never sees a fellow woman as undeserving. #Siliiviya you need to learn a lot from Zuena." "Looks like the only ladies Sylvia sees as motivational, inspirational and celebrated are the ones she has seen on runways modeling during her era." "Trying so hard, now you're feeling lonely that you decided to put Zuena in the mix in order to stay relevant. BTW Barbie and Zuena are good friends too, so keep your wars to yourself leave Zuena out of this."